Keely Beirne is a born and raised Jersey girl. After juggling competitive dancing and traveling on a soccer team she had to make the choice to commit full time to the dance life. She studied at Center Stage Dance & Theatre School in New Jersey where she extensively trained in all styles of dance as well as acting and voice. She continued to train in high school at Howell High School's Performing Arts Center as a dance major. She bit the “theatre bug” her sophomore year of high school after being cast in West Side Story. 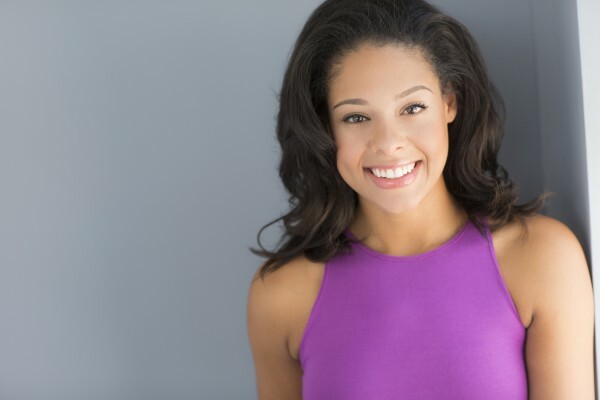 After high school she began to focus primarily on theatre at the Pennsylvania State University where she proudly received her BFA in Musical Theatre.